Studio MDHR just released Cuphead for macOS. 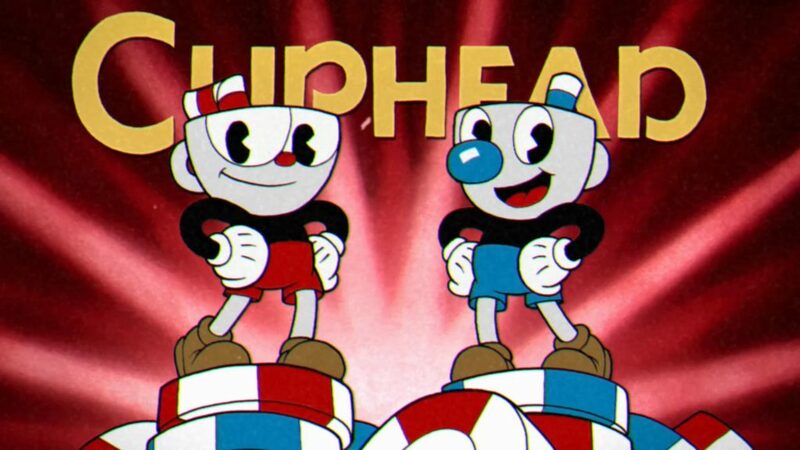 Cuphead is now available on Xbox One, Windows 10, and macOS. It is an Play Anywhere title and also available on GOG. It is currently discounted for the macOS launch. Read our review of the original game here.